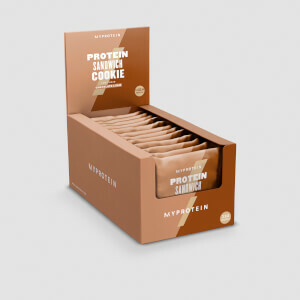 The skinny cookie is one of the most worth the price highest protein snack in Myprotein and most of the brands out there. Its taste too good to be healthy but dont get me wrong this is definitely one of the healthiest cookie. 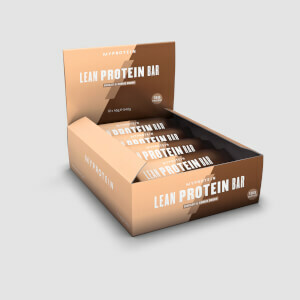 Highly recommend to people who struggle to gain muscles, people who are trying to lost weight and looking for healthier alternative snack. 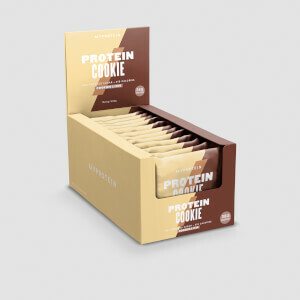 Pricey compared to other protein bars/cookies (I've bought 12 for $200 or less) but it is higher in protein than those. A bit small for a 194kcal cookie (dark chocolate and berry is 190kcal) and not too filling. Good taste and chewy texture though!